fundraising for Japan. 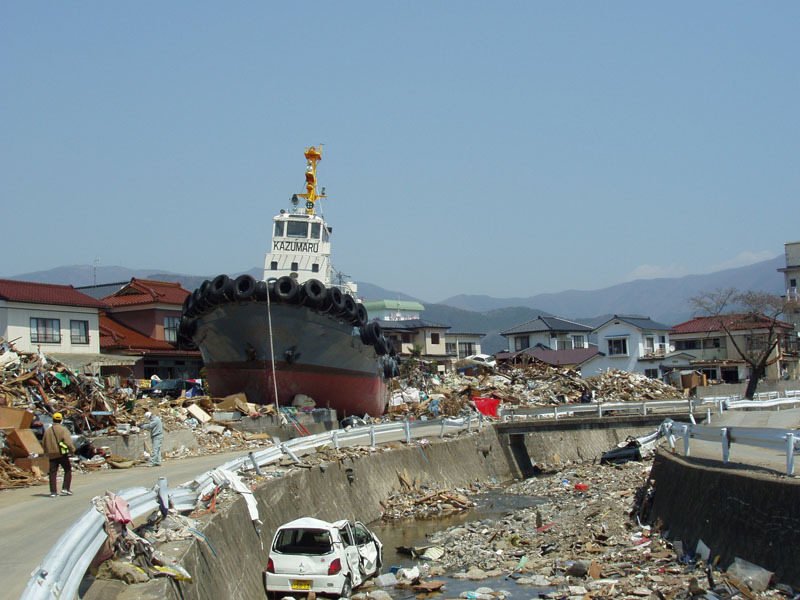 I am so grateful to all who have helped the people of Japan with their healing and rebuilding. 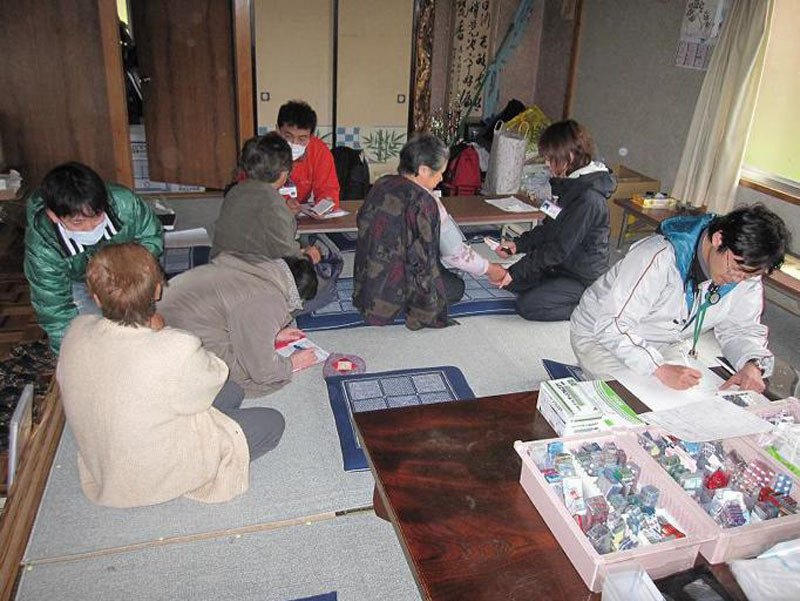 efforts to nurture the tremendous love and connection we all felt with Japan during this past year. To that end I am starting a cultural outreach program with my good friend Rebecca Cragg. Our first event will be this summer on August 19th, 2012 in Ottawa. 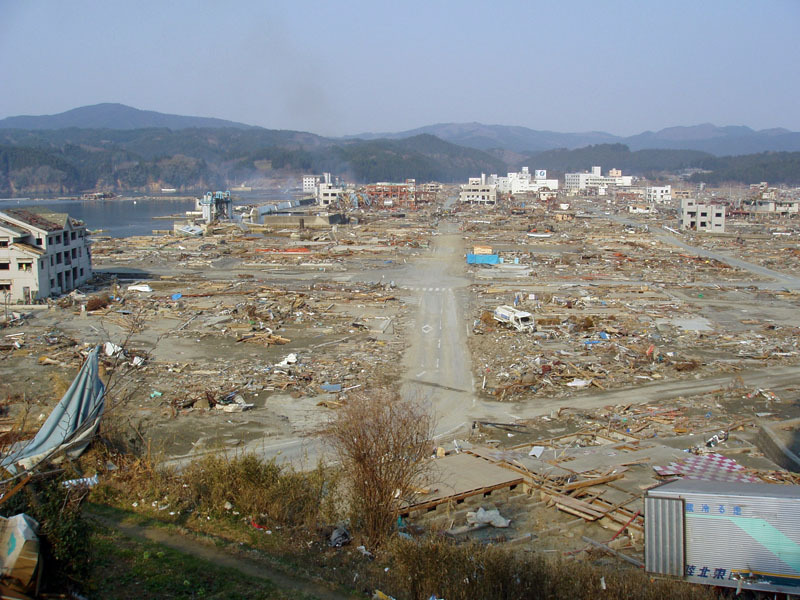 Here is my report about my trip to the Tohoku district one month after the tsunami disaster. I have included some pictures. First of all I would like to thank you for coming to Japan during such a difficult time. We appreciate your performing in the benefit concert held in Nagoya. Thank you and also thank your friends for their donations for helping the affected areas. 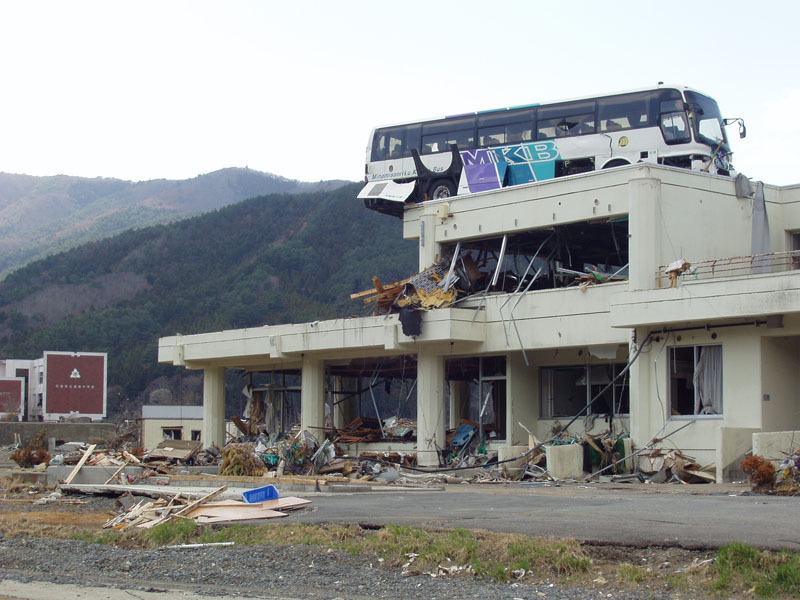 I have returned from a sorrowful but also uplifting trip to Japan. The atmosphere is very subdued, Japan has never been this quiet. The airports were almost empty and with dimmed lights in the long corridors it was very surreal. My friends are all well and it was very emotional meeting with them. I am so grateful to have been able to see them all and they were very grateful I had come to visit them. I went to my temple three times and I am sending you a photo of one of my favourite statues there. I always stand in front of his outstretched hand, so beautiful, so healing. 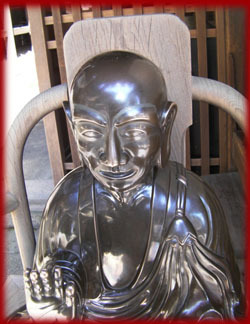 Just before I took this photo he was given a polishing by one of the monks and he just glowed with healing energy. The Healing Music Benefit Concert in Nagoya went very well. Everyone was so appreciative that Steve and I had travelled there to offer our healing music. The concert also included a Japanese dancer who had choreographed a traditional dance depicting the earthquake and tsunami and a wonderful Shamisen player (Japanese three stringed instrument, very ancient and powerful). I had offered a benefit music/yoga event here in Toronto with my friend Joanne Lowe. Also, friends have been sending donations and we were able to donate over $2,000. 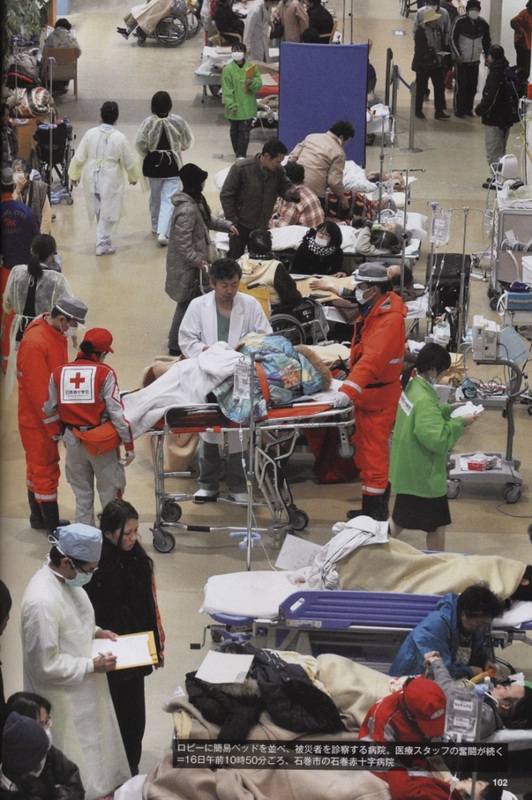 One of my friends in Japan, Masato Shibuya, is a doctor and the head of a hospital. 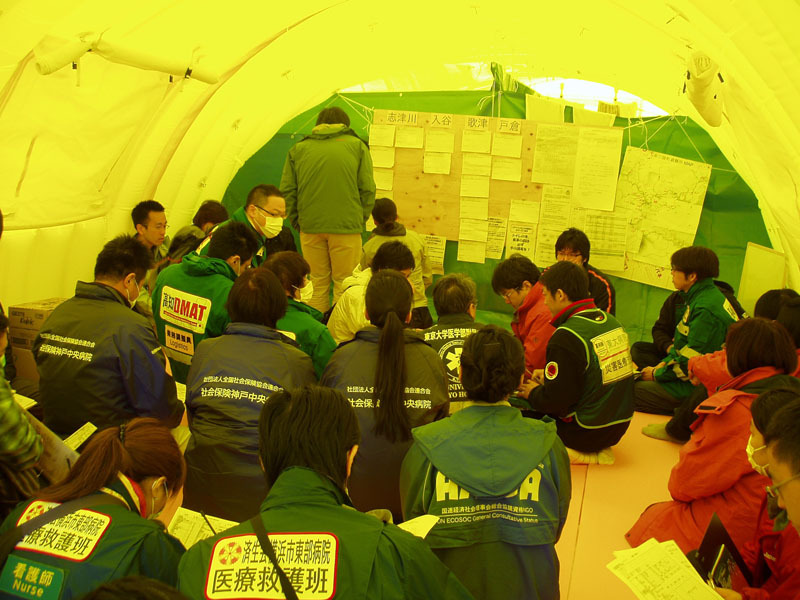 He is in the disaster area right now helping to supervise the volunteers from his hospital. 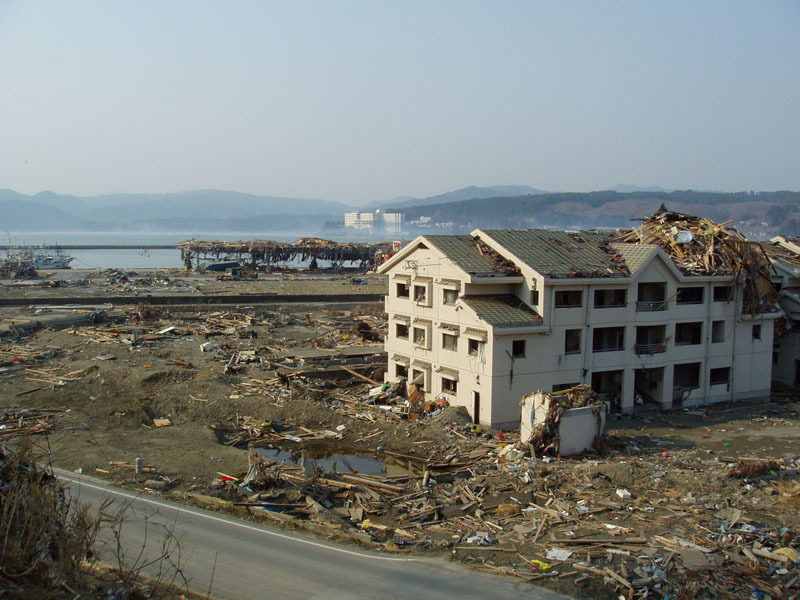 I will be continuing to fundraise for Japan and will be sending the money to Dr. Shibuya and if you would like to help please e-mail me and I will send more details, thank you (info@heaingmusic.com). 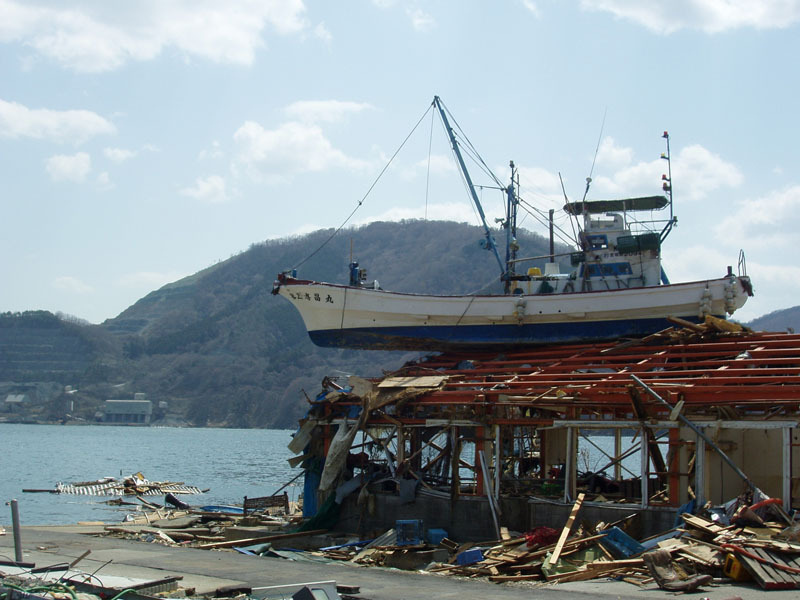 Please join me in sending healing energy to all the people, animals, land and water of Japan, thank you. - Ottawa Japan Benefit Events: Special thanks to all who helped with the music, art and tea ceremony and to Camellia Teas for hosting the events.